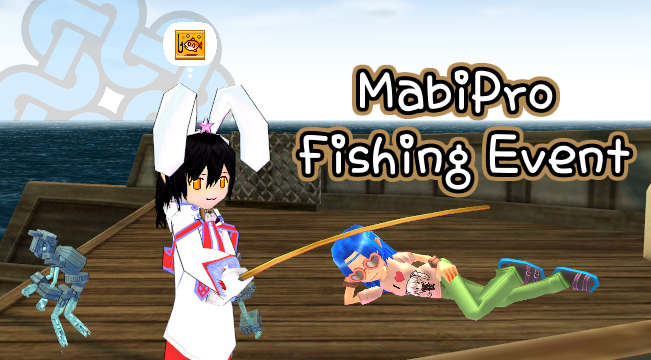 From 4/6/18 to 4/14/18, MabiPro's Fishing Event will be active. Grab a fishing rod and some bait, and start fishing to participate. This event will be active from 4/6/18 to 4/14/18. If you choose, you can speak to the Transportation Agent at Dunbarton to Fast Travel to Rano Boat, with a fee of 5000 Gold.